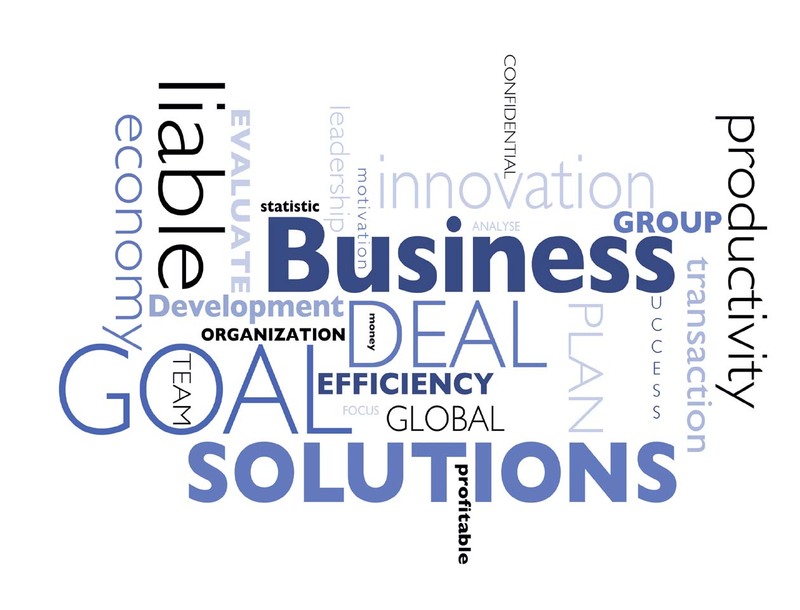 At Wolfe Consulting, we offer a range of consulting services, all designed to help your company reach its potential. Each company is unique. One-size-fits-all approaches will never help your business reach its full potential. If you are a small or medium sized business in North London, Barnet, Hertfordshire, or near these areas, perhaps we can help. Creating strong, provocative relationships between good companies and their customers. Looking for a Small Business Consultant? 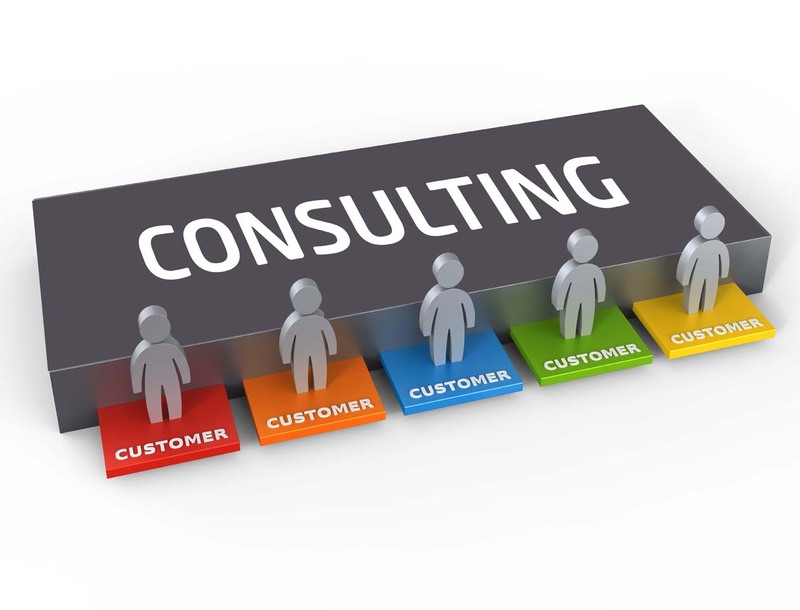 An effective business consultant is someone who has actually run successful small businesses. 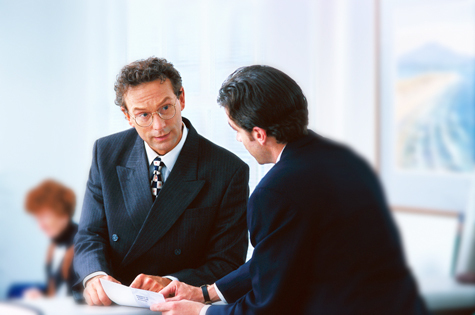 Personal interaction is vital to any business consultant relationship or partnership.